Successful GIST management is a team effort between the patient, caregiver, and healthcare team. To help patients and caregivers take on a more active role in obtaining the best care, we created the GIST Patient Handbook. It includes tips and tools to help navigate treatment, acquire important information from the healthcare team, and advocate for the best care within the Canadian healthcare system. 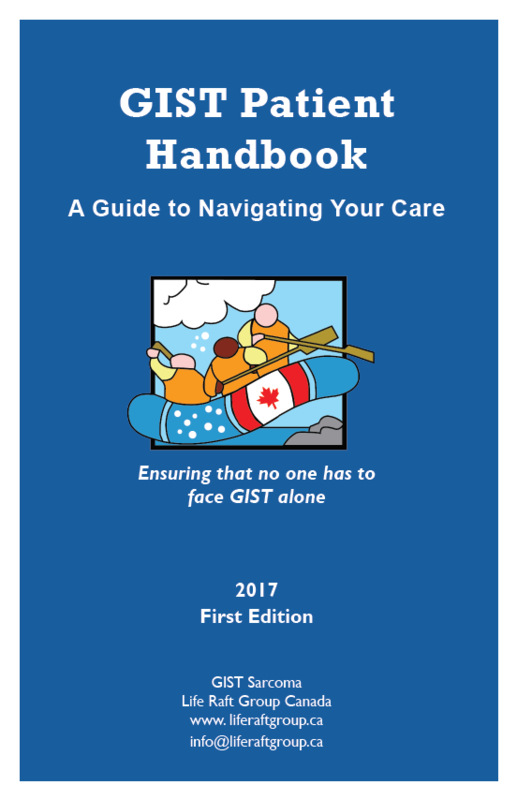 Download the GIST Patient Handbook. 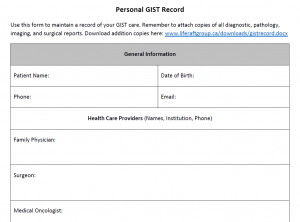 We also created an accompanying personal GIST Record template to help patients organize and document their GIST-related health information.